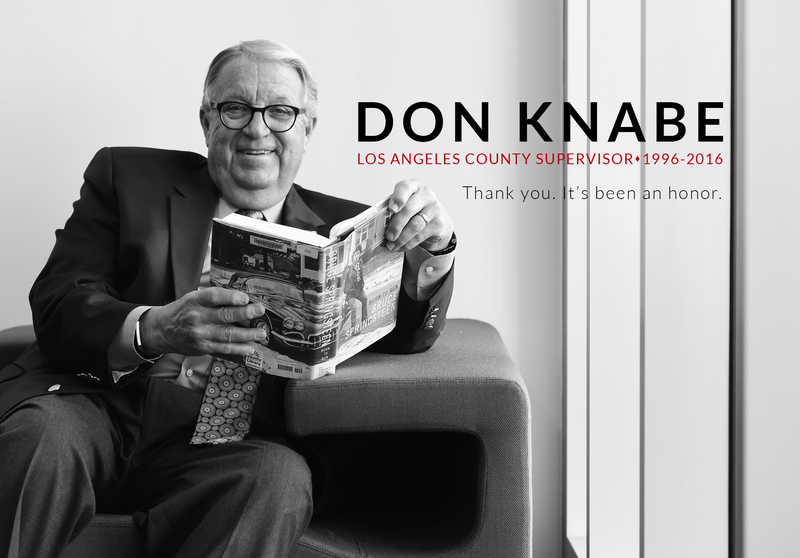 Supervisor Don Knabe is proud to announce that the city of Long Beach has been awarded a $2.5 million grant from the Proposition 84 California River Parkways Grant Program for the DeForest Wetlands Restoration Project. The grant is awarded to projects that provide public access or are part of conservation activities. The DeForest Wetlands Restoration Project is part of the Long Beach RiverLink, a plan to create integrated open space with improved habitat and a recreation network along the Los Angeles River that will connect Long Beach and the natural river systems. The DeForest Wetlands Restoration Project will restore 34 acres of wetlands along the lower Los Angeles River and allow native vegetation and animal habitats to thrive again. The project is a joint project between the City of Long Beach and Los Angeles County Department of Public Works. Construction of the project is expected to begin next summer.